JFCS East Bay is the only organization providing specialized services and assistance to the over 250 Holocaust survivors in Alameda and Contra Costa counties. Many of these survivors live in poverty, have lost their families, and lack adequate support, making JFCS East Bay’s services all the more vital. We feel a strong moral obligation to assist local survivors in whatever way is needed and provide them with a caring community. Holocaust survivors have a great need for home care, health care, therapy, and dental services. Because of their experiences of malnutrition and trauma during the war, Holocaust survivors experience worse health and mental health outcomes compared to other older adults. JFCS East Bay strives to meet survivors’ health needs while also providing food programs, financial support, and transportation assistance. Holocaust Survivor Services is largely supported by the Conference on Material Claims Against Germany (Claims Conference), the international entity that negotiates with the German and Austrian governments for compensation and aid for victims of Nazi persecution. Some Holocaust survivors require home care services to ensure that they are able to remain in their own homes rather than move to a nursing home or assisted living facility. JFCS East Bay covers the cost of professional home care services for survivors who can’t afford the cost on their own. Even a few hours of home care and housekeeping makes it possible for clients to stay in familiar environments and improves their quality of life. Our Geriatric Social Workers provide an intensive level of support to help local survivors age with dignity and maintain connections to their communities. By directly managing and monitoring care, we are able to help Holocaust survivors age in their own homes, and avoid the need to move to an assisted living facility or other institution. Our care managers thoroughly assess each survivor’s needs, communicate with doctors, arrange for and monitor reliable caregivers, connect survivors with legal services, and help manage finances. 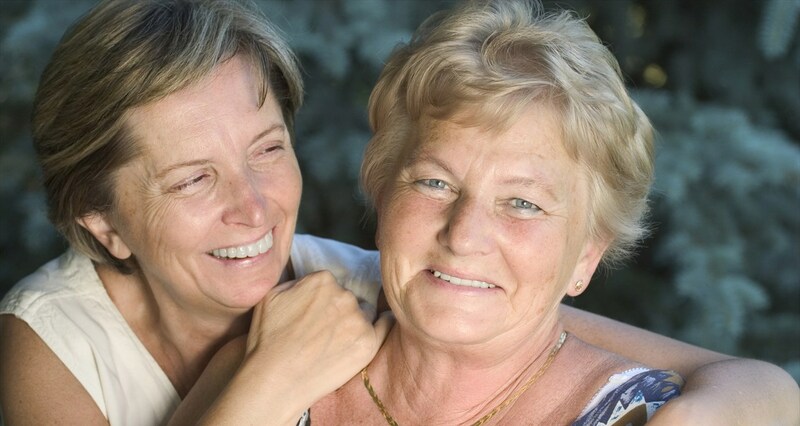 We also communicate with family members and help them make important care decisions. Our staff helps survivors navigate the logistical and emotional challenges of applying for restitution benefits. In addition to involving substantial documentation, the applications require survivors to detail painful, horrific events and circumstances. This process often retriggers trauma and memories. Our staff skillfully supports survivors as they move through this process to successfully obtain restitution. JFCS East Bay is the Claims Conference’s official help center for all restitution matters in Alameda and Contra Costa counties. Many survivors suffered the loss of family members during the Holocaust, leaving them without adequate family support or financial assistance as they age. The lingering effects of the war also made it difficult for some survivors to establish families and livelihoods on their own. Elderly survivors are particularly vulnerable; it is estimated that 25 percent of Holocaust survivors live in poverty. To support local low-income survivors, JFCS East Bay provides reimbursement for expenses such as dental care, hearing aides, medication, glasses, food, and transportation. Each month, JFCS East Bay presents a lively social and cultural program for survivors, their families, and friends. These events—including speakers, films, and musical presentations—take place at both our Walnut Creek and Berkeley offices. We provide individual weekly counseling sessions for survivors who would like to discuss their lives and experiences with a therapist. JFCS East Bay matches survivors with volunteers who visit them on a regular basis, providing social connection and enriching their lives. Facilitated by a JFCS East Bay social worker, our memoir-writing group helps survivors record their stories. Read some of their pieces here. Holocaust Survivor Services is also supported by the Jewish Federations of North America, the Bill Graham Memorial Foundation, the Milton & Sophie Meyer Fund, and many generous community members.